Millions of people around the world have experienced the incredible benefits of chiropractic care. If you haven’t visited a chiropractor before, you might be missing out. One of the best things about chiropractic care is it’s a drug-free and surgery-free path to healing naturally. Soft techniques without cracking and painless depending on the age and condition of the patient. With or without cracking this technique is the most used. It aims at both relaxation and muscular appeasement and to improve the articular functioning which contributes to the good functioning of the nervous system and helps to prevent the formation of osteoarthritis. This percussion device stimulates the nervous system so that the musculature relaxes and the column returns to its proper functioning. This most commonly used setting is characterized by a quick and short force applied to specific joints to instill movement, stretch the surrounding muscles and stimulate the nervous system. CBP focuses on producing improved posture, balance, spinal alignment and restoration of essential spinal curves. We use this technique on patients with an inverse cervical curve, decreased disc height, dished discs, and for patients with arthritis. Treatments designed to activate tendinopathies. It activates circulation, helps reduce inflammation. During pregnancy, the position of the baby is not always optimal. Moreover, at the time of delivery, her body is subjected to strong pressures. It is therefore not uncommon to discover in newborns the presence of a torticollis (congenital) with or without deformity of the head (plagiocephaly). This may lead, in particular, to breastfeeding disorders or abnormal structural development. Fortunately, your chiropractor can help. With his skills and knowledge, he is able to make the diagnosis and can offer you the appropriate treatment for this kind of condition. They are caused by vertebral subluxations. Several things can influence your child's future condition. The posture adopted by infants and teenagers may predispose them to structural problems later in life (back pain, knee problems, etc.). Did you know that many children suffer from lower back pain every day? Whether these pains are acute or chronic, they affect the posture of your child and also affect his general well-being. Chiropractic treatments can help your child with his lower back pain. Following a thorough examination, including X-rays, if necessary, your chiropractic doctor will be able to make a precise diagnosis and propose the appropriate treatment for your child. Did you know that the chiropractic doctor can help your child who suffers from headaches? Several studies report that manipulations of the cervical vertebrae (chiropractic adjustments) are not only effective in the treatment of migraines and cervical headaches in the short and long term, but also that these treatments are safe and Associated with few side effects. 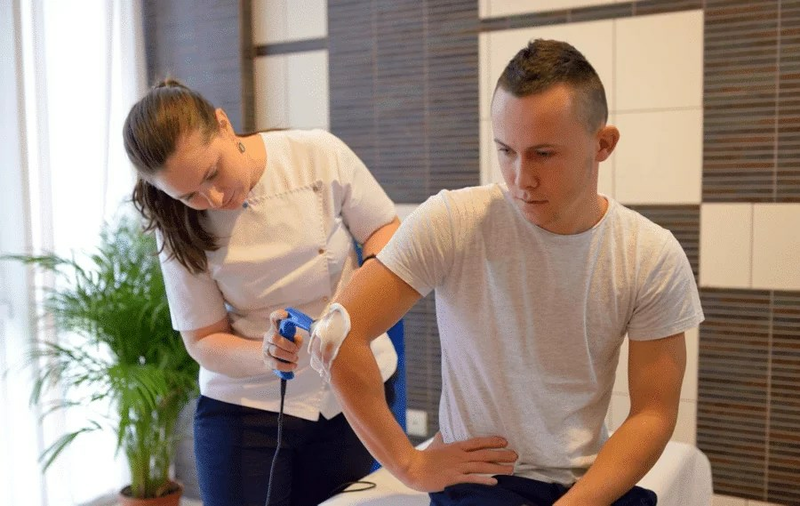 Thanks to his skills and knowledge, the chiropractor is able to make a diagnosis and can offer you the appropriate treatment for this kind of condition. 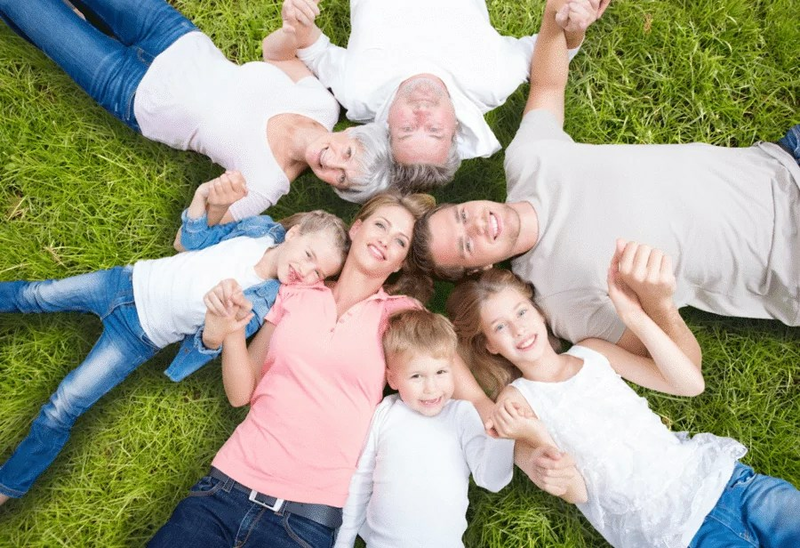 At Chiro Ste Rose, we are happy to welcome your family, regardless of age, to offer personalized care to all. Since there is no age to suffer from spinal subluxations, we believe it is important to take a complete chiropractic examination to assess your vertebral health as soon as possible. Our various professionals are empowered to treat babies and children of all ages. We care about your children's health and our family approach creates a secure bond for your children. Do you have osteoarthritis, arthritis, hip pain or any other joint pain? They include knees, shoulders, ankles and wrists. Chiropractic could help you. Moreover we offer high quality care and have techniques suited for the elderly. Following a complete examination, including X-rays, if necessary, your chiropractic doctor will be able to make a precise diagnosis and propose the appropriate treatment specific to your condition. Thus, we will put every chance on your side to reduce arthritis pain and thus reduce the effect of these pains on your daily activities and your quality of life.